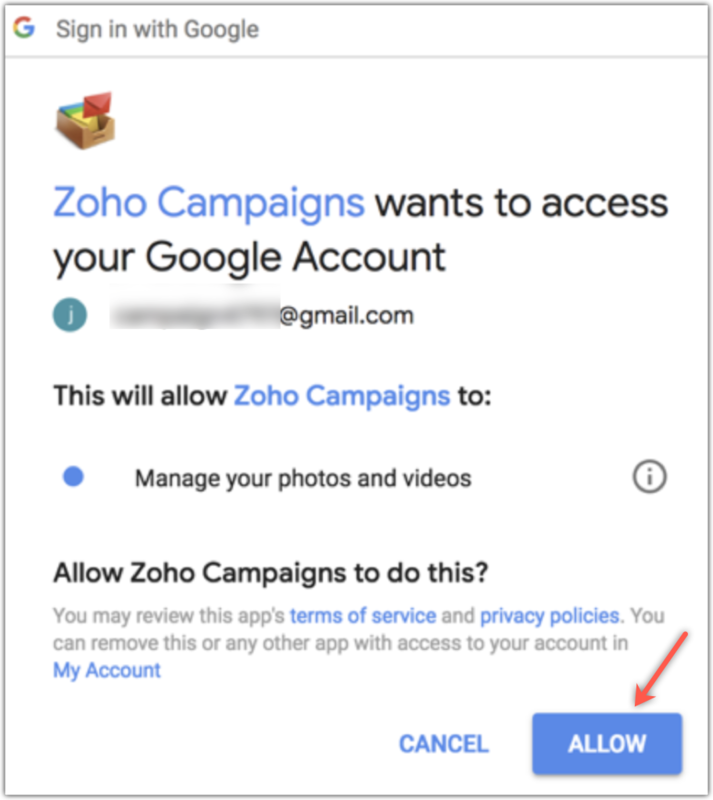 Zoho Campaigns integrates with different image hosting sites such as Bigstock, Giphy, Google Photos, Unsplash and, Flickr. You can import images from them. 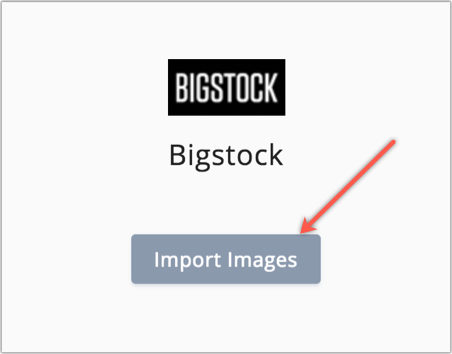 Mouse over Bigstock and click Import images. You can import images directly in the image section of Library tab. Mouse over Flickr and click Connect. A popup will appear. 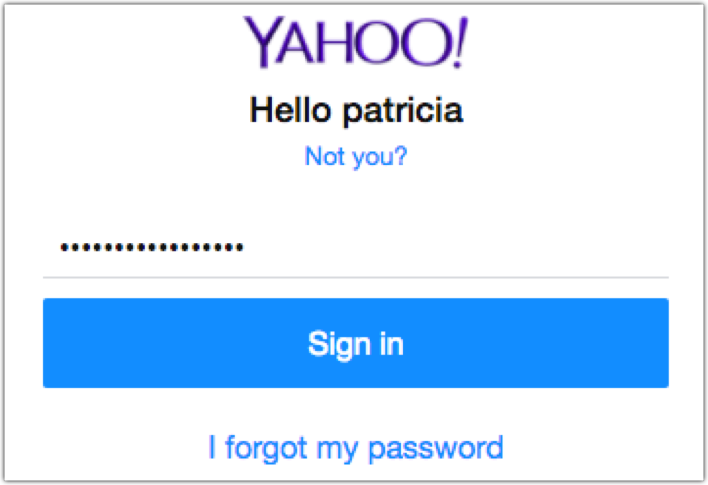 Enter your Yahoo account credentials and enable your flickr account. 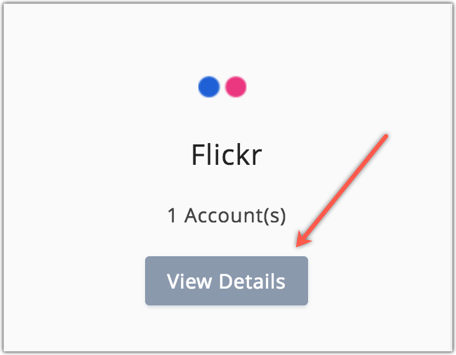 What happens if I deny/change my Flickr account integration? Your Flickr photos will not be imported. Mouse over Flickr and click View Details. 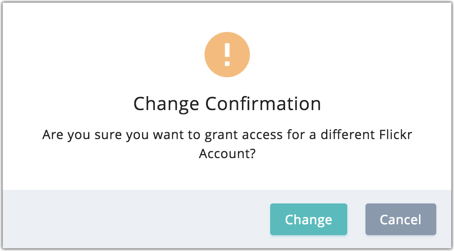 Click Change in the Change confirmation popup, log in to a new account ,and allow access. Mouse over Google Photos and click Connect. A popup will appear. 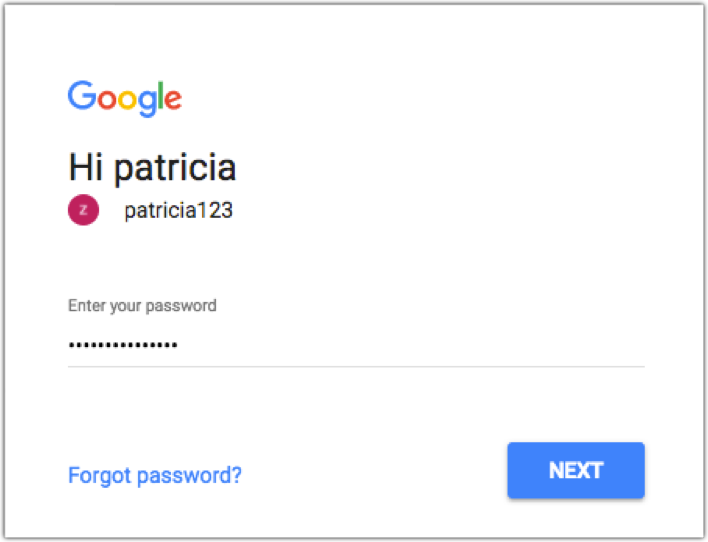 Enter credentials for your Google account. 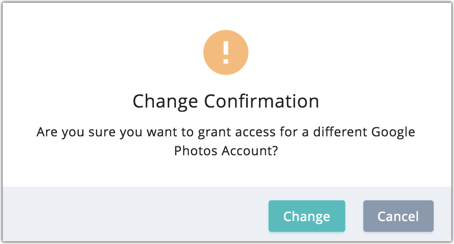 What happens if I deny/change my Google Photos account integration? Your Google Photos will not be imported. 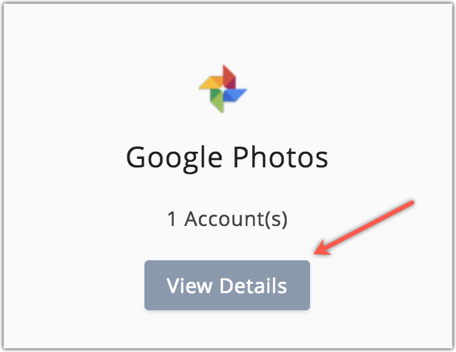 Mouse over Google Photos and click View Details. Click Import from Cloud option in image section. You can search for images and import. 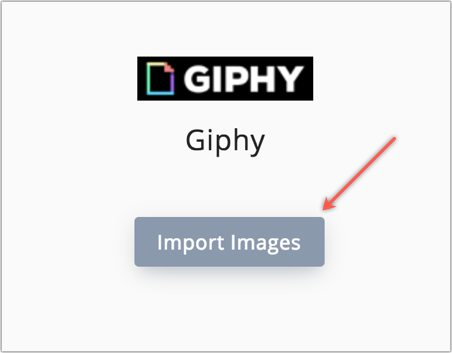 Mouse over Giphy and click Import images. 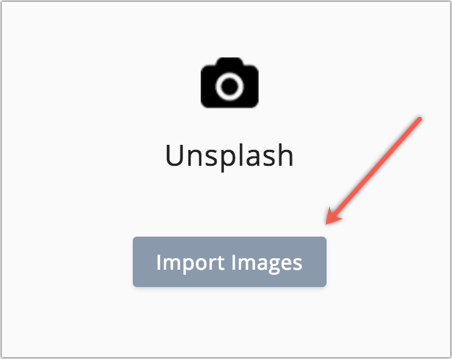 You can import images directly.